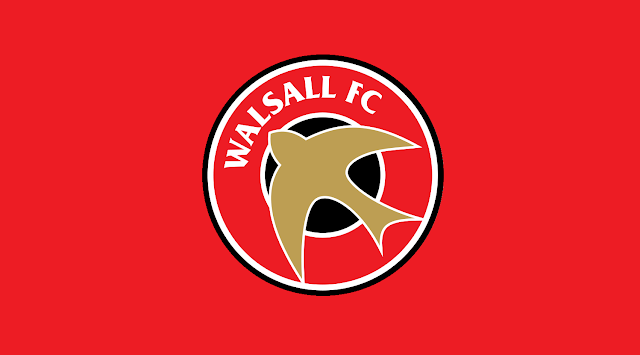 With opportunities to impress becoming something of a premium, a small selection of Walsall's fringe players have gone out on loan in a bid to force their way into the club's first-team plans. Defenders Dan Vann and Callum Cockerill-Mollett, and striker Cameron Peters are currently plying their trade in the lower leagues as they look to build some much-important match fitness. Dan Vann and Callum Cockerill-Mollett were named in the Chasetown side which made the trip to the Greenfield Sports Ground to take on Market Drayton in their latest Evo-Stik League Division One West outing of the season. Sadly the Scholars were unable to build upon recent results as, despite Tom Hill's first-half opener, they slipped to defeat with Drayton captain Daniel Beddows grabbing two goals in the second forty-five to secure the win and the all-important points. Cameron Peters was among the starters as Bromsgrove Sporting took on Cambridge City in their latest Evo-Stik Southern League Premier Division Central fixture of the season. Cameron, who played for the entire game, was on the winning side as Tom Taylor's first-half strike saw the Rouslers guaranteed themselves a place in the Play-Offs along with a well-deserved second-placed finish.